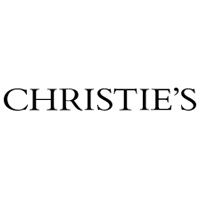 Art, clients and expertise are the three pillars on which Christie's is built. The art is at the centre of everything we do here. We believe that the access to beautiful and special objects is an important part of people's personal and cultural life. Founded in 18th Century London, today we are a global art business. We have salerooms located in major cultural cities around the world and a digital platform that invites an expanding network of people to participate in what we do - and to enjoy the art.